• Some members like to share rides. As appropriate, choose a good, central location where members can meet, form ride pools and safely leave their vehicles. It seems to work best to allow members to form their own ride sharing arrangements at the meeting locations and it is not necessary for members riding alone to meet or caravan with the group. • Lodging or camping information, if needed. As appropriate, written information with instructions, maps, etc. can be provided at club meetings (on the outings desk) or sent via the postal service or email. The email approach is an easy, inexpensive approach that seems to work well, though efforts should be made to ensure the attachments are readable by everyone. • Determine a time and place to gather at the outing site, introduce members on the outing, exchange last-minute information on conditions, describe fishing locations to those not familiar with the area, and coordinate a meeting place, if appropriate, for after-fishing gathering or meal. Also, as appropriate, you may choose to break up the group into smaller groupings, with an experience leader for each smaller group. 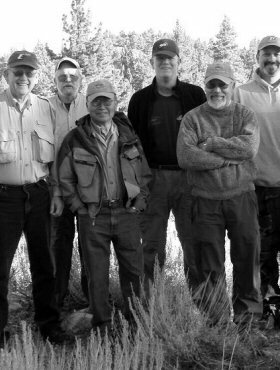 • Provide outing results/fishing report (and photos) to the Windknots editor and the club webmaster. 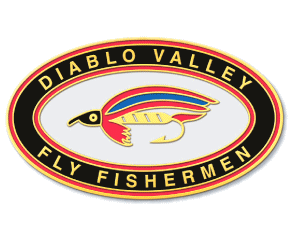 If you might be interested in becoming a fishmaster, please contact the outings chairperson.